which in turn gained great deal of global portfolios. Allegro Customer Mobile App (iPhone & Android ) - The Buyer modules with Integrated online & Offline payment System. User search and find the best restaurants, deals in nearest locations. 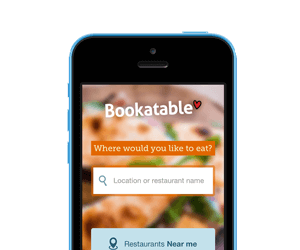 Customer Can write the restaurant reviews and book the table online via Android and iPhone.